Bitcoin Cash is now more secure than bitcoin, with the newest, and yet the oldest, digital currency rising for the first time to have the highest amount of hardware securing its network. Bitcoin Cash is now running at 6.5 exahashes a second, while Bitcoin Core is at 4.2 out of a total of 10.8 during the past 12 hours. 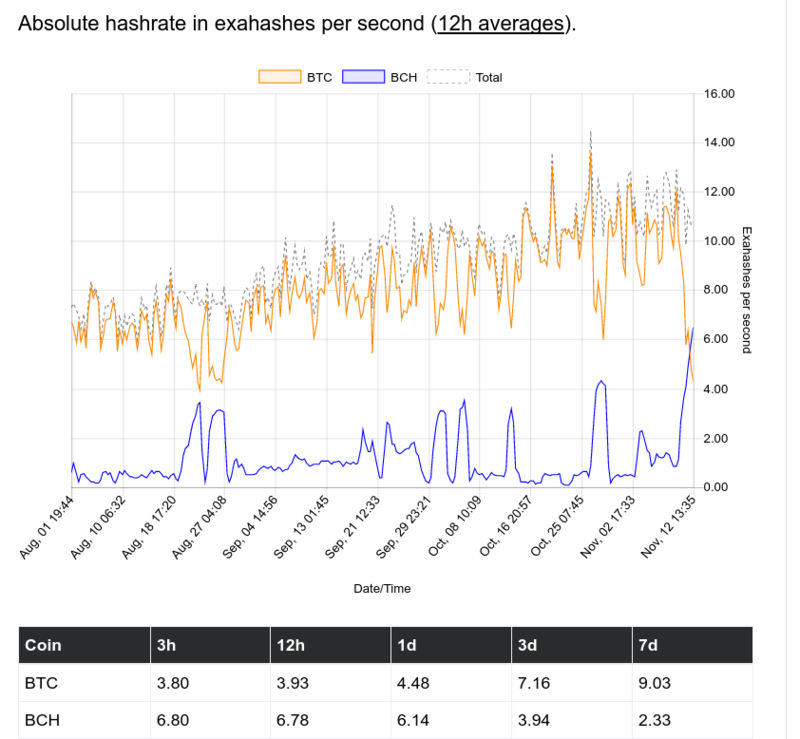 Bitcoin Cash overtakes bitcoin in hashrate for the first time. The miners switch may have contributed to the highest backlog bitcoin has ever seen, with 165,000 transactions currently stuck. At the same time, fees have risen to $10 per transaction, while average fees stand at $20, the highest level ever seen for the asset. Nearly 170,000 transactions stuck as the bitcoin network grinds to a halt. 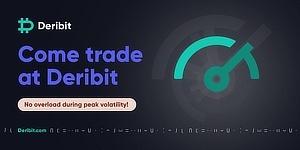 The network is currently running at an incredible 27 transactions per second, far higher than we have ever seen before, with it able to only handle 3 transactions per second at best. That means the vast majority of coins can’t move, regardless of the fee level, because space is very limited, creating very long queues. This is while the bitcoin ecosystem is undergoing a vote on the scalability matter, with holders voting with their feet on whether they prefer a high fee, super congested, network, or Bitcoin Cash with as good as free and instant global, permissionless, transactions. The currency started on January the 3rd 2009 when Satoshi Nakamoto mined the first block, with all bitcoiners sharing the same history and holdings up until August 1st 2017. 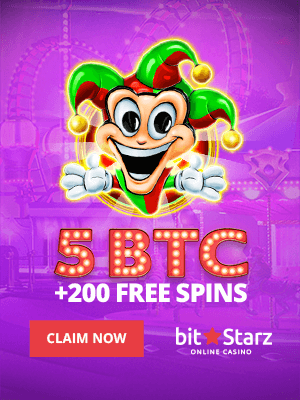 It therefore retains network effects and is no different than what is currently called btc in history and holdings up until August 1st 2017. As such, many are saying it is the real bitcoin because it continues to be a currency, usable for commerce, with a scalable blockchain, while also being a store of value due to its scarcity.